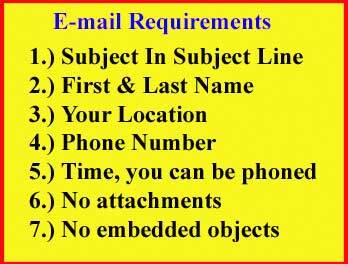 Minimum Order Amount is $15.00 before Shipping charges are added. 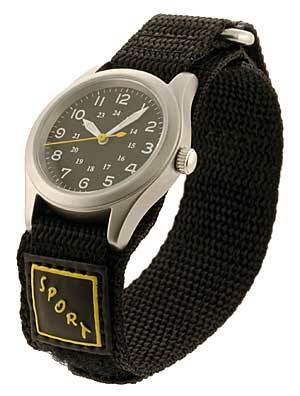 Wrap around nylon velcro sports strap with compass. Wrap around nylon velcro sports strap with multi-color triangle pattern. Does not use buckle. Watch not included, strap only. Can be used as anklet or wrist watchband. Wrap around nylon velcro sports strap with multi-color diamond pattern. Does not use buckle. Watch not included, strap only. Can be used as anklet or wrist watchband. Wrap around nylon velcro sports strap with multi-color arrow pattern. Does not use buckle. Watch not included, strap only. Can be used as anklet or wrist watchband. 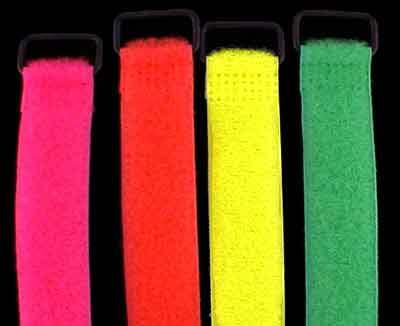 Wrap around nylon velcro sports strap with multi-color "X" pattern. Does not use buckle. Watch not included, strap only. 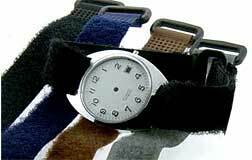 Can be used as anklet or wrist watchband.